Learn fun American Idioms every week!!! Jenny: Hey, Johnny! No smoking is allowed in this building. 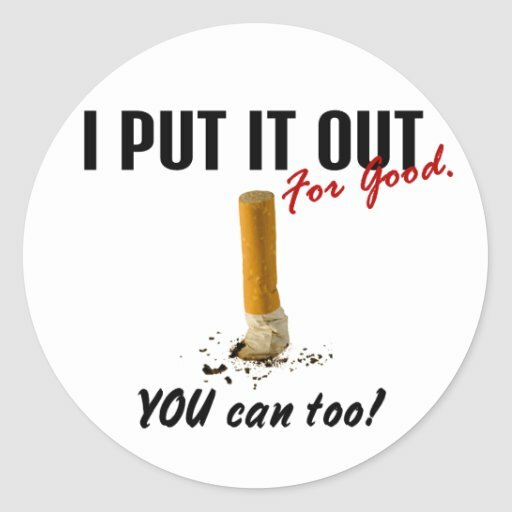 You need to put out your cigarette now! Johnny: It’s OK. No one will know. I’ll just blow the smoke out the window. Jenny: Are you serious? The fire alarm might even go off any minute! Johnny: Oh, all right. I’ll put it out. Sarah: I’m so excited! My sister just put out a new crime novel! Jacob: Wow! That’s great. What’s her name? Jacob: Hmmm, I haven’t heard of her. Has she put out any other novels? Sarah: Yes, she has already put out two novels in the past four years. I can’t wait to read her new one. Sam: Megan, thank you so much for letting me and my family stay at your house last weekend. When the electricity went out at my house, I really didn’t know what to do. Sam: Well, I hope I didn’t put you out too much. My three-year old is really active and is always playing! Megan: Well, since we don’t have any kids, it was fun having your family around. You didn’t put us out at all. Meaning: In example #1 “to put out” means to stop something from burning. In this example, Johnny needs to put out his cigarette. In example #2, “to put out” means to publish a book. In this example, Sarah’s sister has put out a crime novel. In example #3, “to put out” means to inconvenience someone or trouble them in some way. In this example, Sam’s family stayed with Megan over the weekend because Sam’s electricity went out. Sam has a small child and he is worried that he put Megan out or inconvenienced her. This idiom can be found in Speaking Horizons, which is used in level 6 Listening/Speaking class. For more information, please visit: www.languagesystems.com. This Blog is maintained by Language Systems International College of English. Picture Window theme. Powered by Blogger.